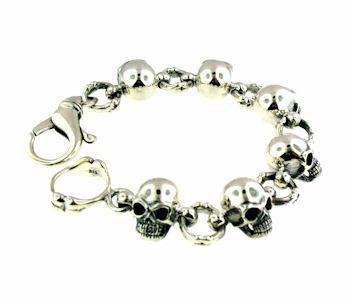 Skull Bracelets and Skull Jewelry! 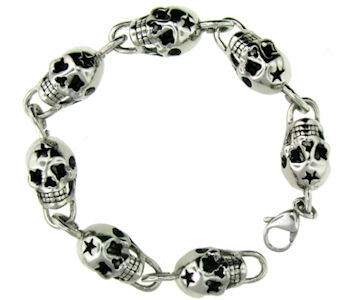 We offer a wide array in our Sterling Silver Skull Jewelry Collection including Skull Rings, Skull Pendants and Skull Earrings, and ALL Skull Jewelry! 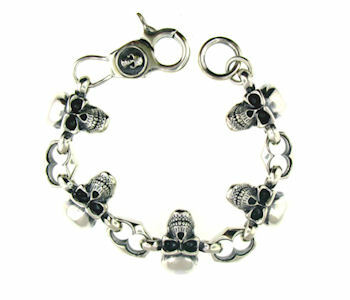 There are 25 different Skull Bracelets in the Skull Bracelets Collection. 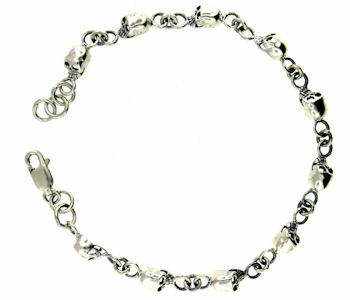 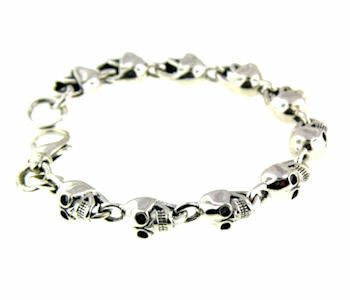 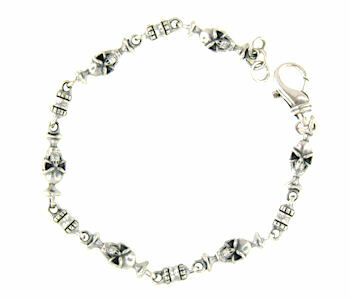 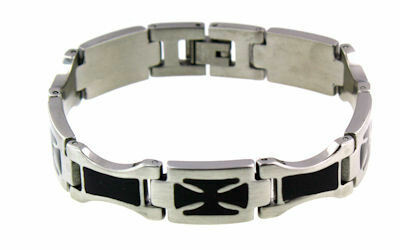 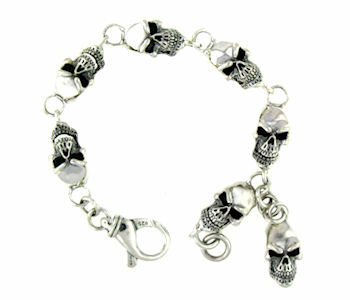 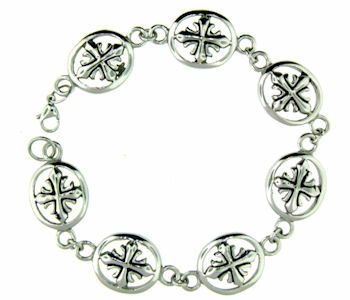 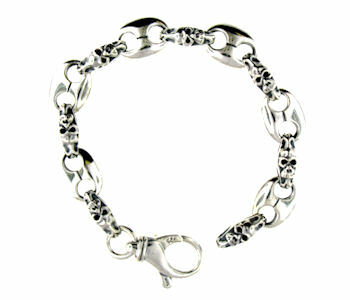 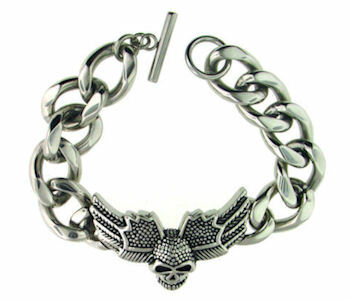 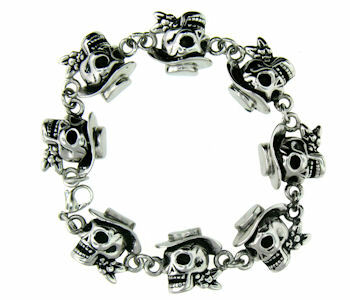 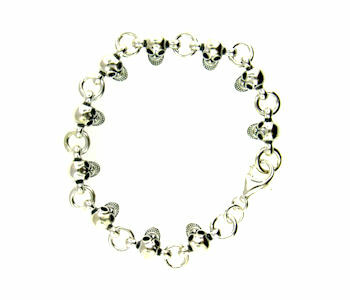 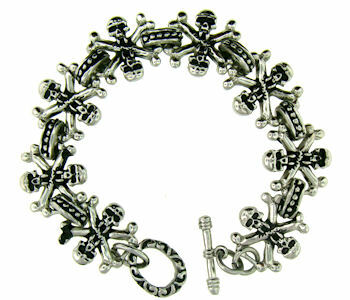 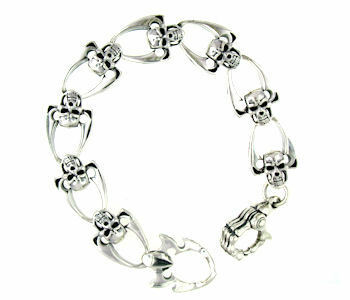 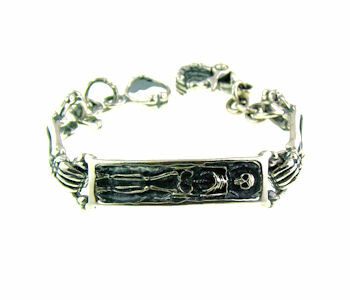 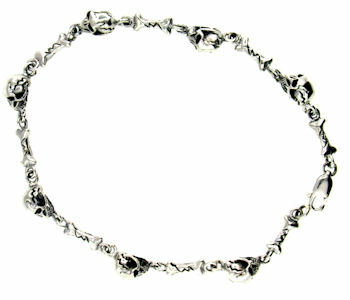 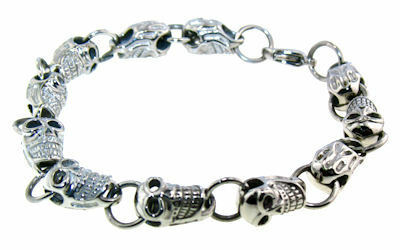 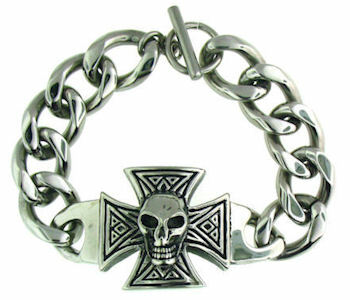 We have Sterling Silver Skull Bracelets & Stainless Steel Skull Bracelets.